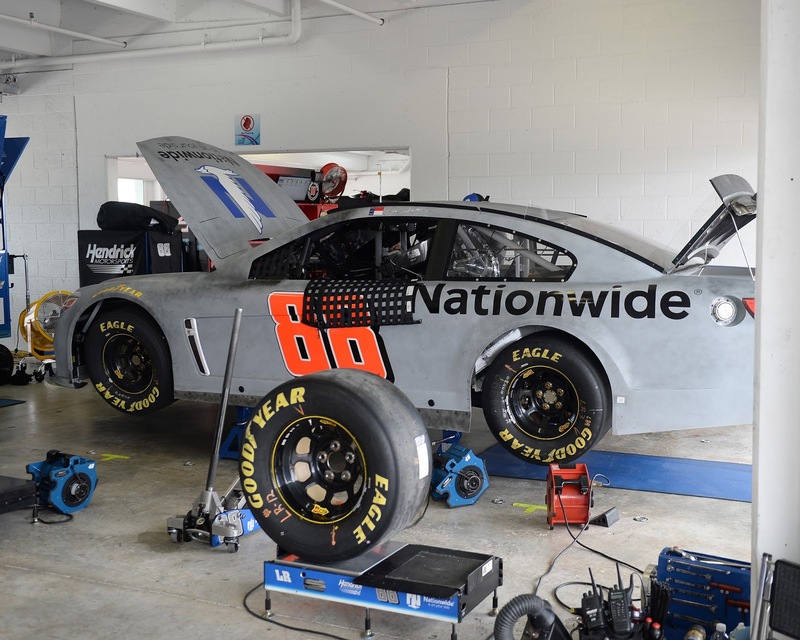 When NASCAR testing and Mother Nature went head-to-head at Homestead-Miami Speedway on August 26, it looked like testing would finish second on the day. Yet, all 10 NASCAR Sprint Cup teams who attended were able to complete their testing under the lights late Wednesday in preparation for the 2015 Ford EcoBoost 400 on November 22. 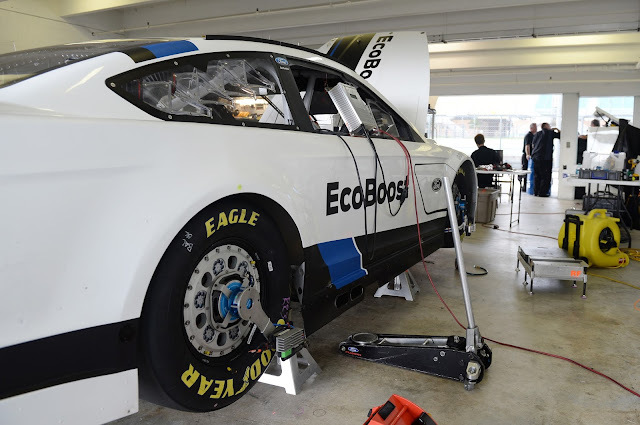 The initial start time of 9:00 a.m. for the NASCAR Open Test was pushed back two hours due to perpetual rain. After the track had been dried, teams were able to acquire over two hours of valuable data capture and analysis as conditions allowed; however, this would not be the case for the majority of the day. The early afternoon brought back heavy rain with severe lightning and thunder further halting progress in testing and placing the rest of the session in doubt. The rain eventually subsided in the early evening and teams were able to complete testing without needing to come back the following day.